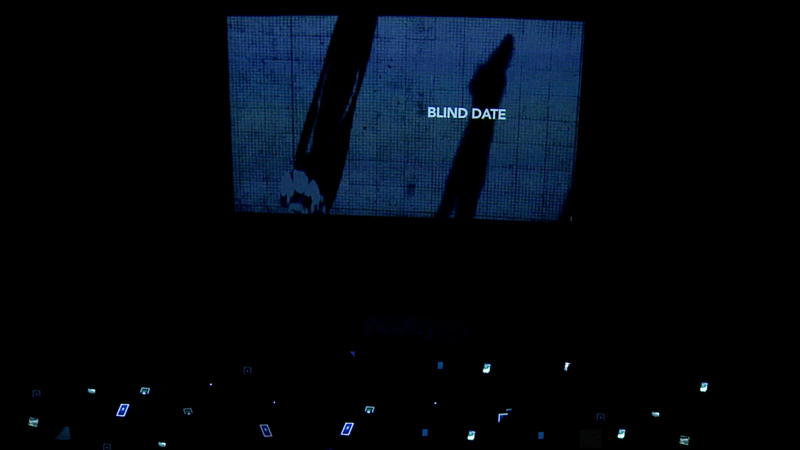 Blind Date is a unique transmedia experience where smartphones become part of the narrative. To celebrate its partnership with the BBC, Getty Images gave "carte blanche" to Cellules in order to create an unprecedent cinematic experience. 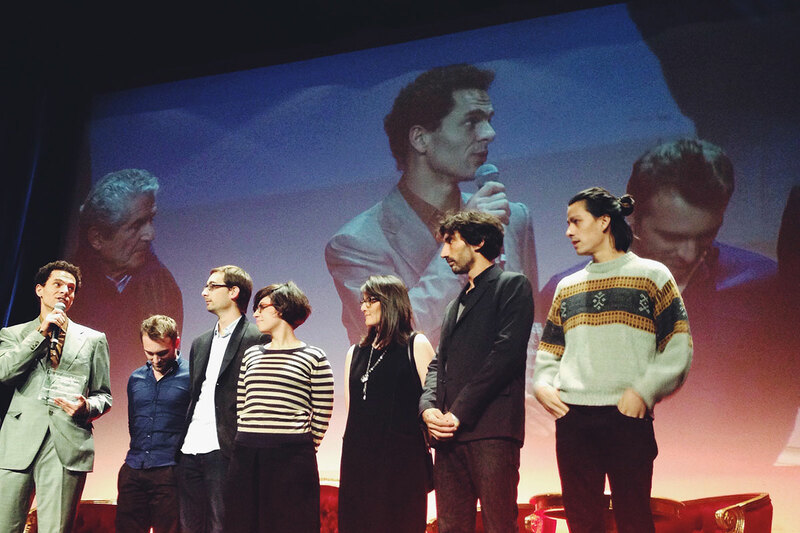 An "augmented" short film designed and produced by Cellules. 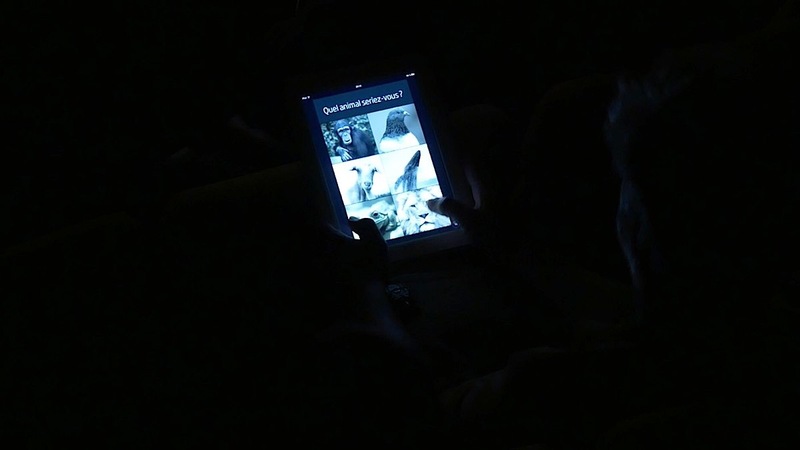 During the projection, the movie interacts with all smartphones in the room, creating a new form of storytelling. A unique and unusual experience. Missions Scenario and direction. 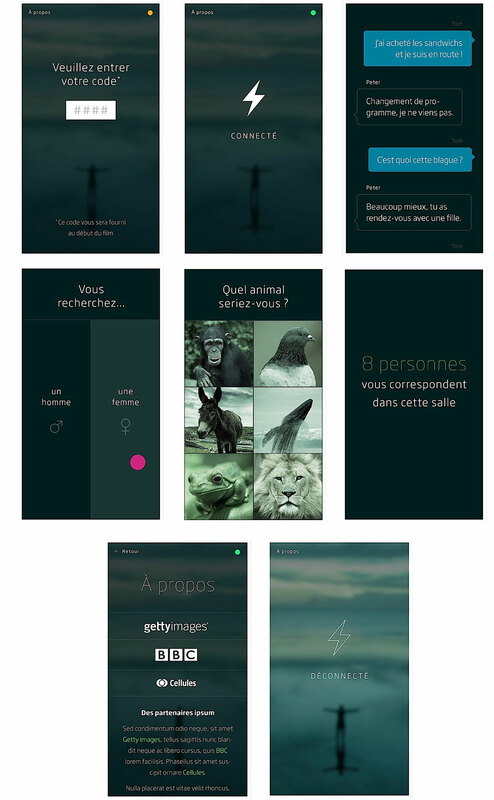 Interactive Design and UX, art direction and development of the mobile application. Tom is waiting for a blind date. He is very anxious; he tries to keep calm. Flows of images, thoughts, phantasms, hopes… are running into his mind. The project was originally created for Getty images. 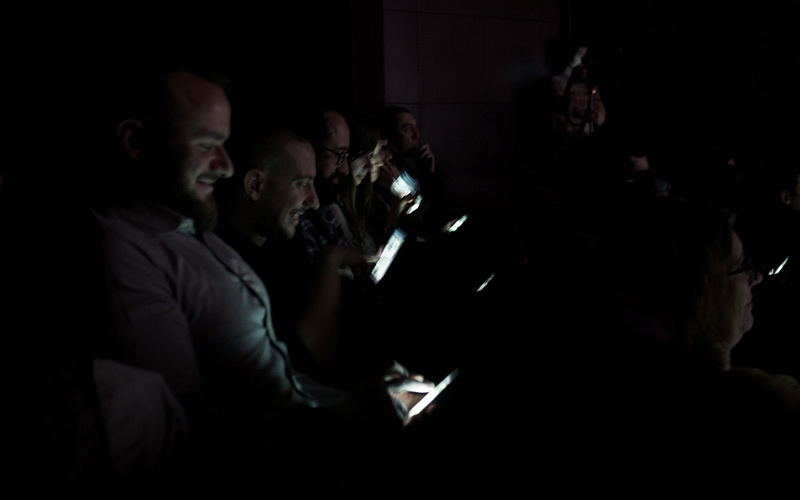 To celebrate its new partnership with the BBC, Getty Images gave carte blanche to « Cellules » (an interactive design studio from France) to create an unprecedented cinematic experience with the contents of the famous British channel. 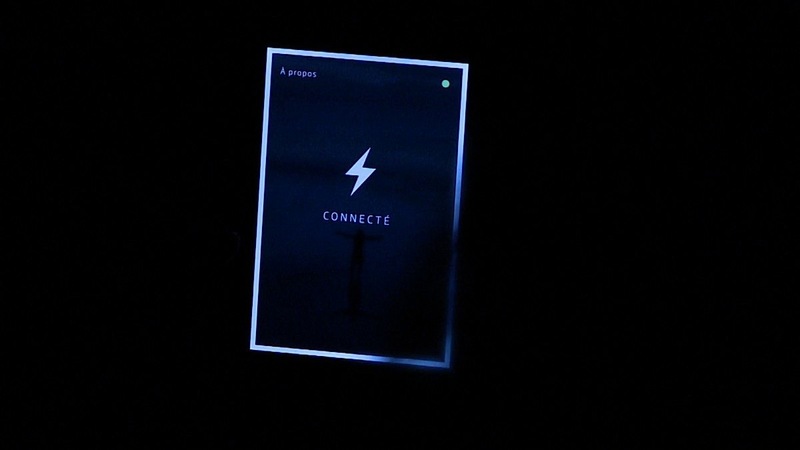 The result is « Blind date » an original and interactive work that immerses you in the heart of a story where your smartphone interferes with a cinematic storytelling. A unique and unusual experience. 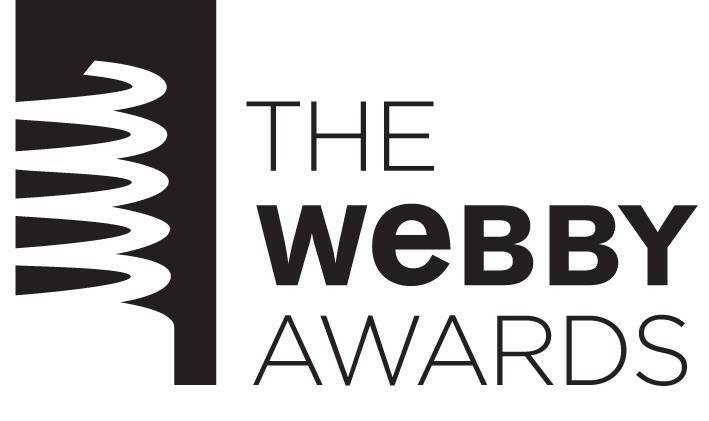 « Blind date » has been selected as an Official Honoree in The 19th Annual Webby Awards in the Mobile: Integrated Mobile Experience category!